The penalty varies according to various factors such as the location of branch. Regular savings bank accounts require customers to maintain a certain average monthly balance (AMB). 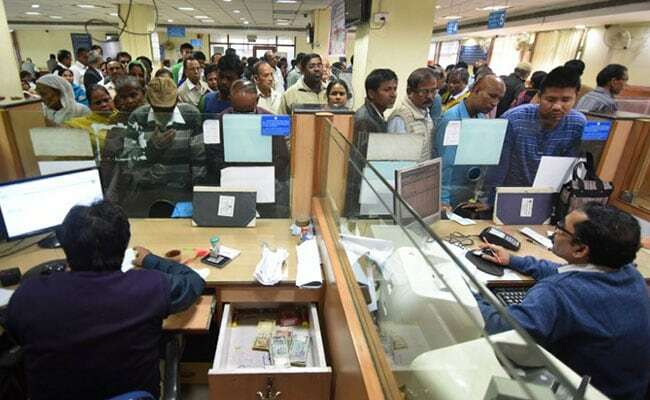 Leading banks such as State Bank of India (SBI), Canara Bank, HDFC Bank and ICICI Bank have fixed their monthly average balance requirements according to the location of a customer's account in urban, metro, semi-urban and rural areas. Banks charge a penalty from customers who fail to maintain an average monthly balance in their savings account. The penalty varies according to various factors such as the location of branch. Banks also provide savings accounts which do not require customers to maintain any particular minimum balance.